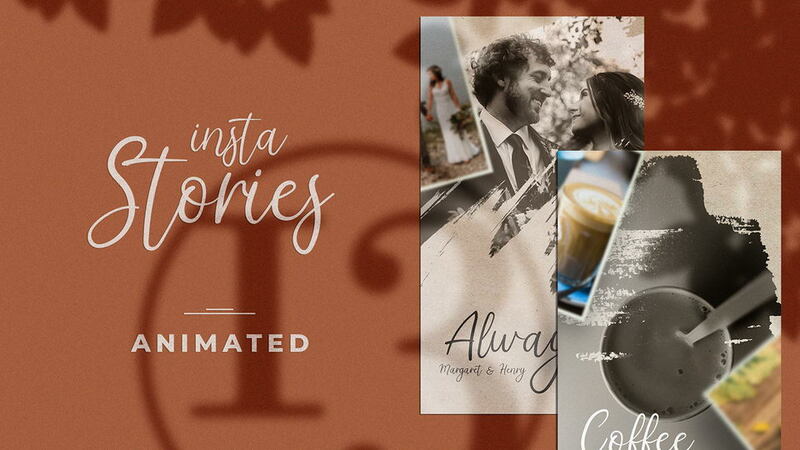 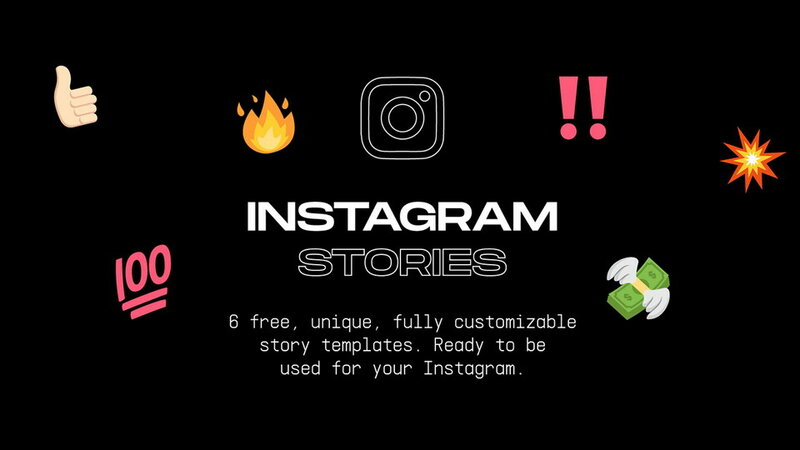 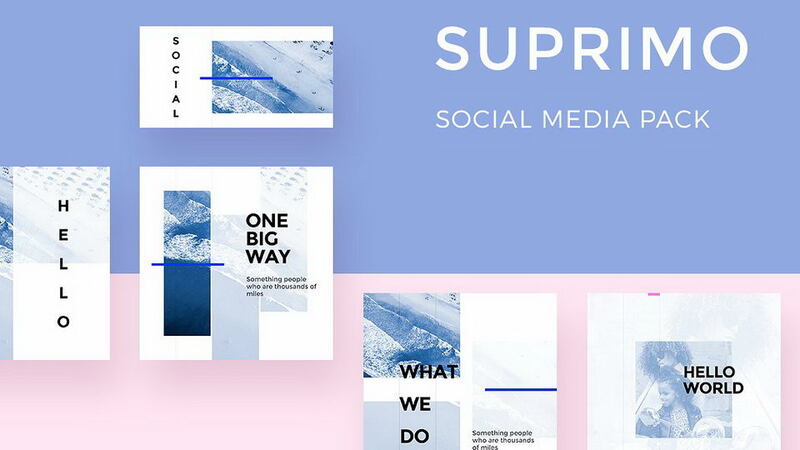 Animated Ripped Paper Stories template is a great way to surprise your Instagram & Facebook followers and bring the static images to life! 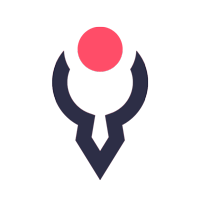 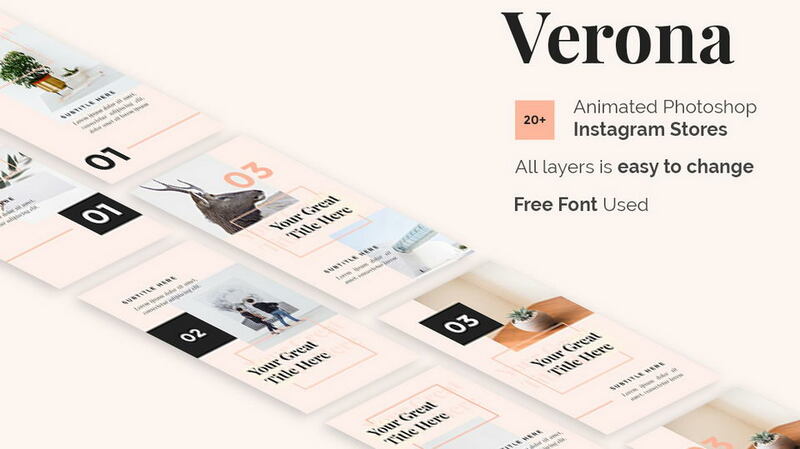 You don’t have to deal with the animation process itself – everything is already animated and you only have to change text, images, color and so on. 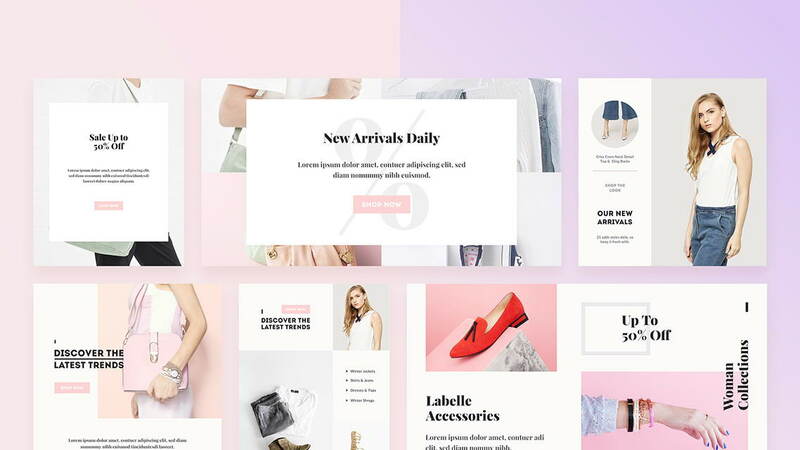 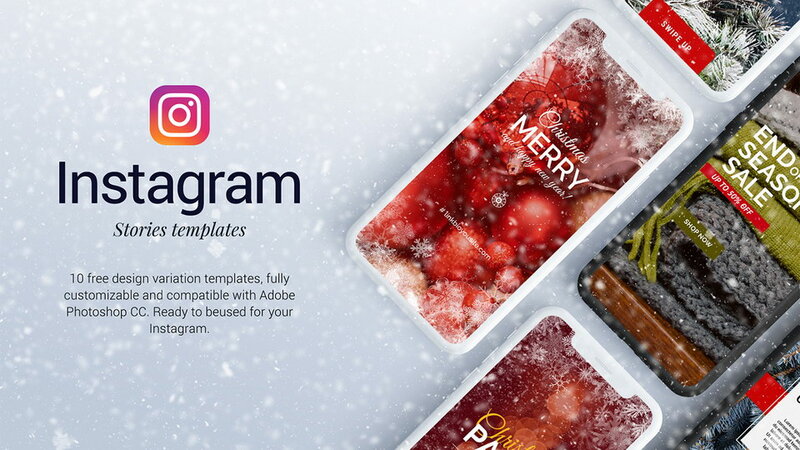 Full version includes 8 animation PSD templates. 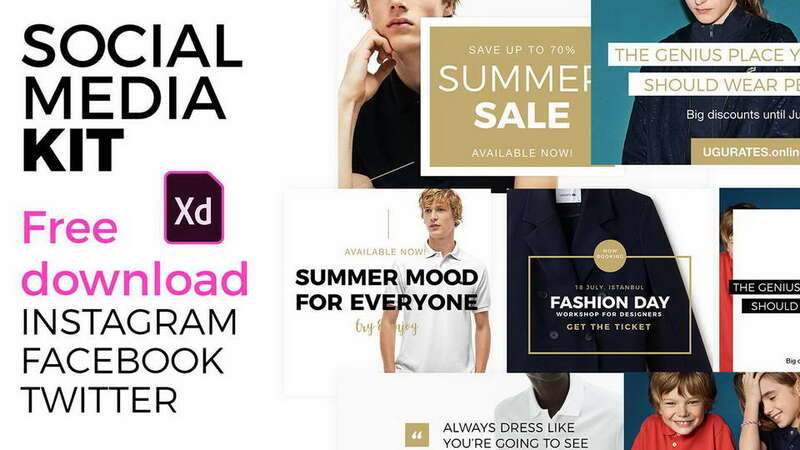 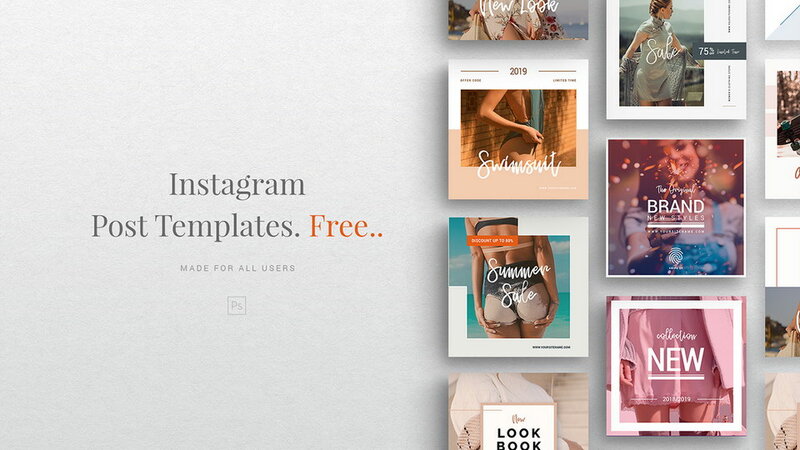 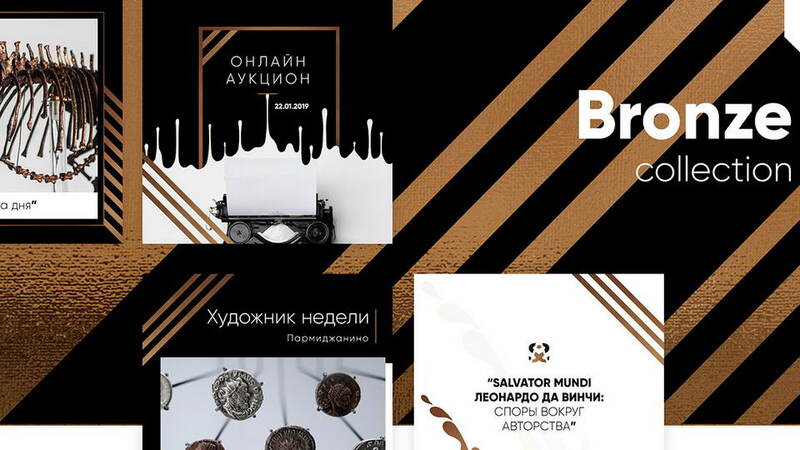 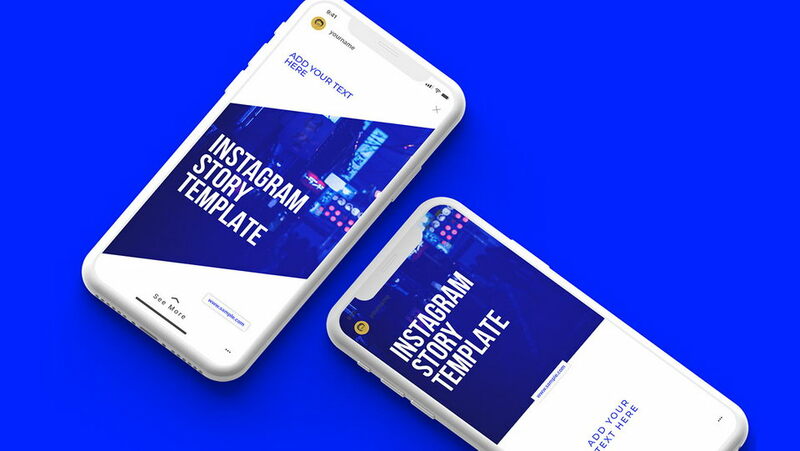 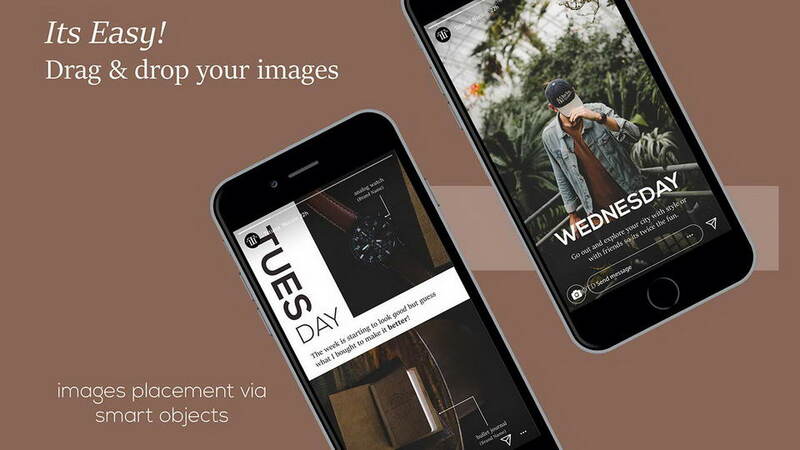 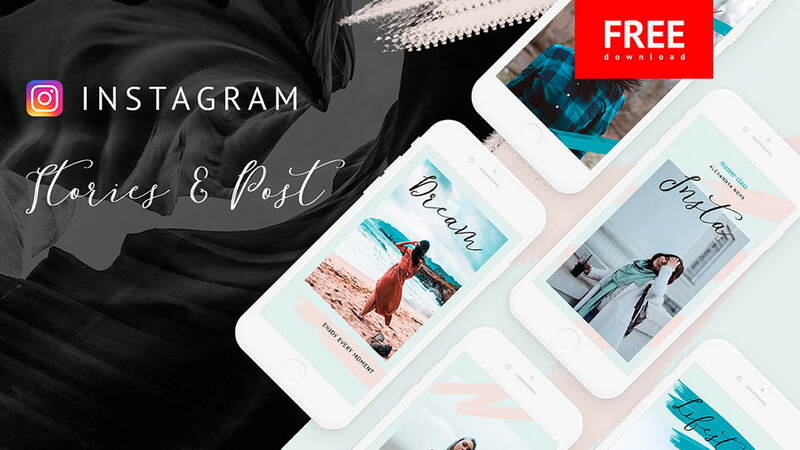 Thanks for SevenBox Studio for sharing great Instagram templates. 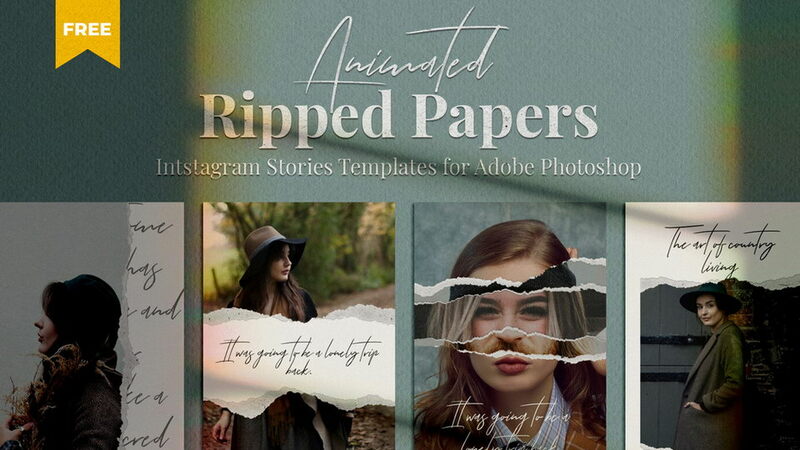 Don’t forget to check full version of Animated Ripped Paper Stories.